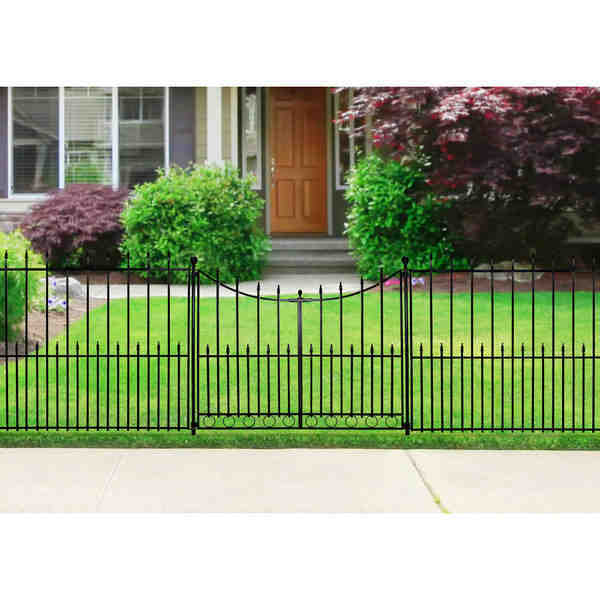 Pool fencing is a must installed addition for safety, and there are various fence types that you can choose. 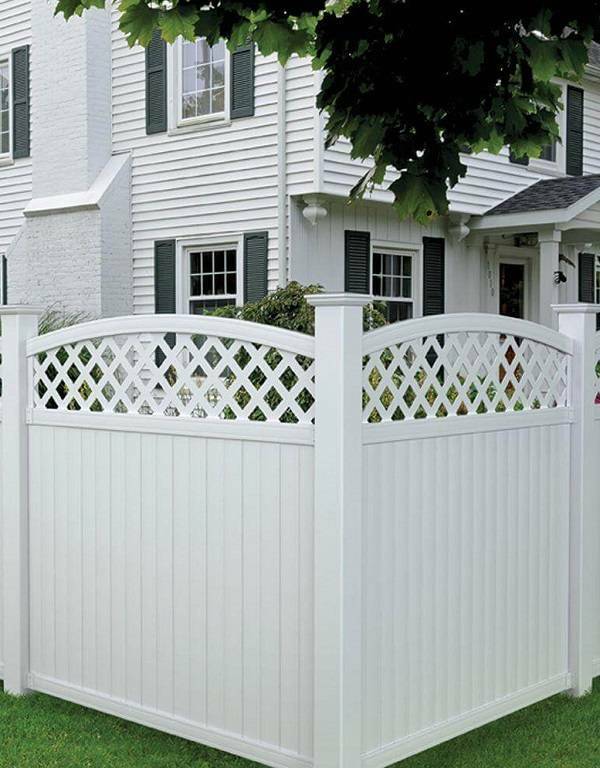 Some may go with fiberglass, chain-link or the most popular one today, which is the glass pool fence. 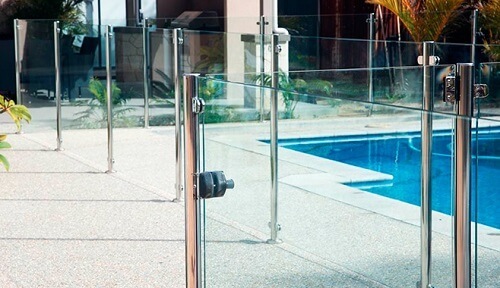 Yeap, many homeowners prefer to use glass fencing to secure their pool areas because it comes with numbers of benefits. 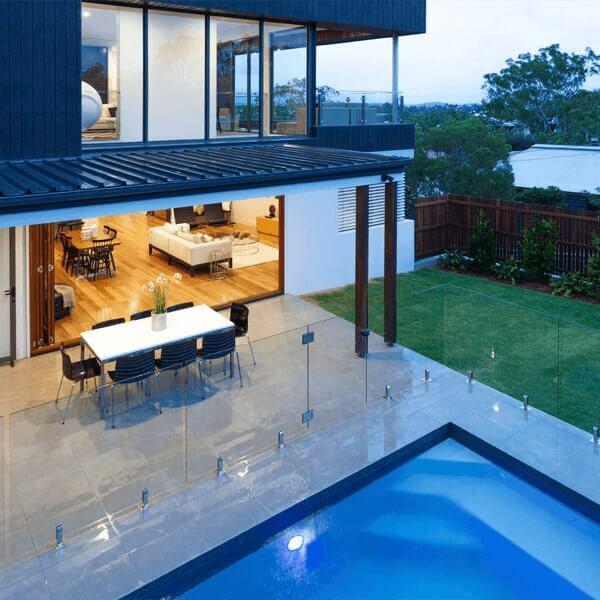 Some of you may feel that glass pool fence can be too risky for your family, just because you have many kids, so it won’t provide the great security for you. Don’t worry, the glass fencing is made from durable toughened glass which won’t easily break, and withstand severe weather conditions. 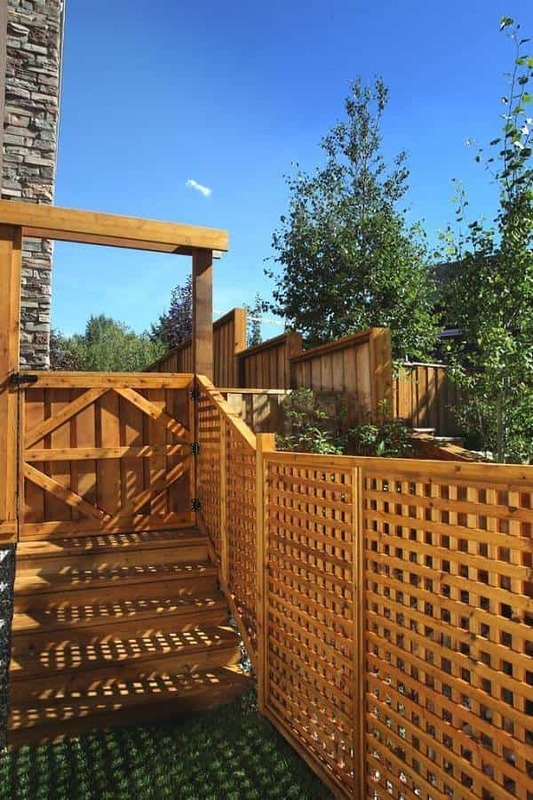 Your kids also won’t be able to climb up this sleek fencing, unlike the metal or wood fence. Unlike other types of pool fences, glass fencing provides you a better view around your water feature. It also can be matched with any swimming pool and backyard’s style. The great safety provided by the glass fence and combined with its elegant design make it becomes adored by many homeowners. So, how much does it cost? Here we have some guides and tips to let you know the money that you should spend to install the glass pool fence at your home. 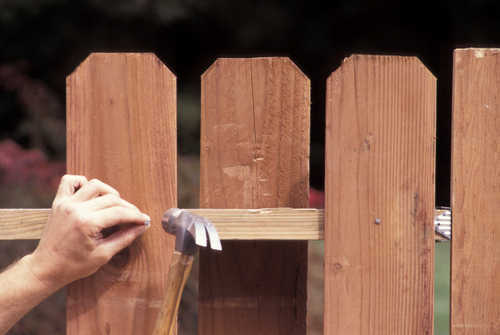 It is important to know some thoughts before you build the fence. Actually, we cannot really describe how much does it cost to install the glass pool fence because it depends on your own circumstances. The sizes, material, design, labor, area are the examples which determine the calculation. But, we can give you some guides to estimate the cost you’ll need to spend. 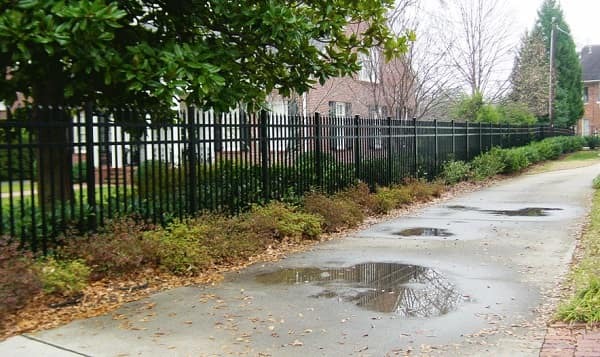 The first thing you have to know in determining the cost of installing glass fencing is the types of the fence. There are two types that you can choose which are frameless and semi-frameless. 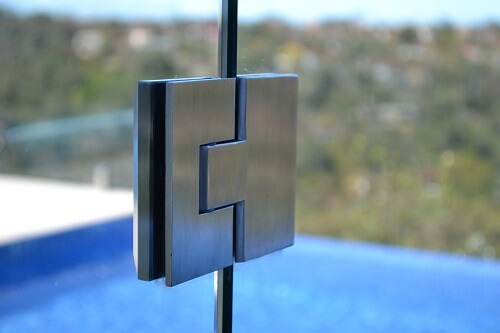 The frameless one is the most expensive type but provides you better aesthetical appearance. Another important consideration is the labor cost. If you choose the licensed an insured contractor, obviously the cost will be much higher. The cost also depends on the location, workload, and seasonal wage rates. 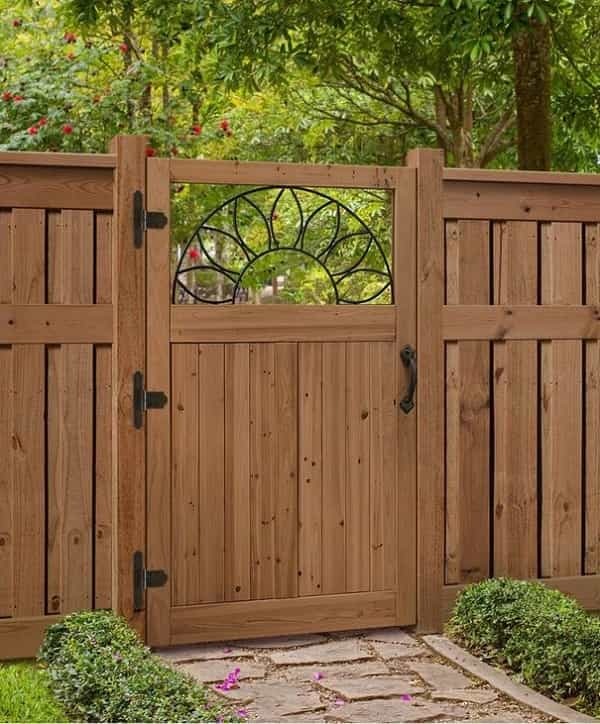 Besides the glass panel, you will also need some other materials include support posts, gate panels, gate latches and hinges. The more material you need in building your desired glass pool fence, the more cost that you should spend. As a general estimation, the minimum cost you should spend is around $300 per linear foot and maximum $500 per linear foot. The proper length of glass panels starts from 2 feet to 6.5 feet with the 12 mm recommended thickness. Usually, the contractors tend to avoid working with glass panels with more than 6.5 feet in length, because it can easily break and bend. The estimation can only be used for preliminary planning, as there are several factors that affect the cost that you should spend. You can contact a professional to consult about the correct estimation. 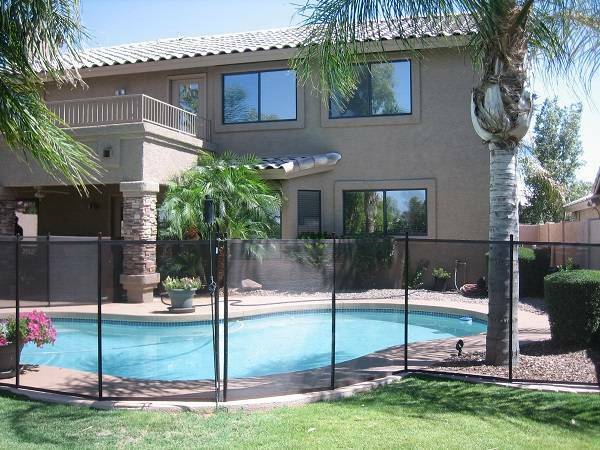 The major cons of glass pool fence are mainly about the prices and maintenance. 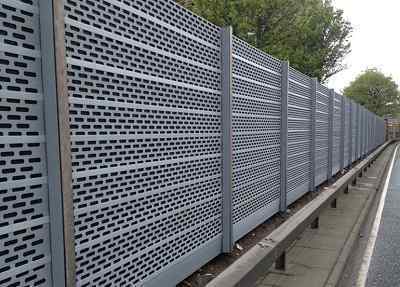 It can be said as the most expensive fencing option than metal or wood. You will also have to clean the glass panels regularly to keep it look clear. Below is the video to install a frameless glass pool fence! 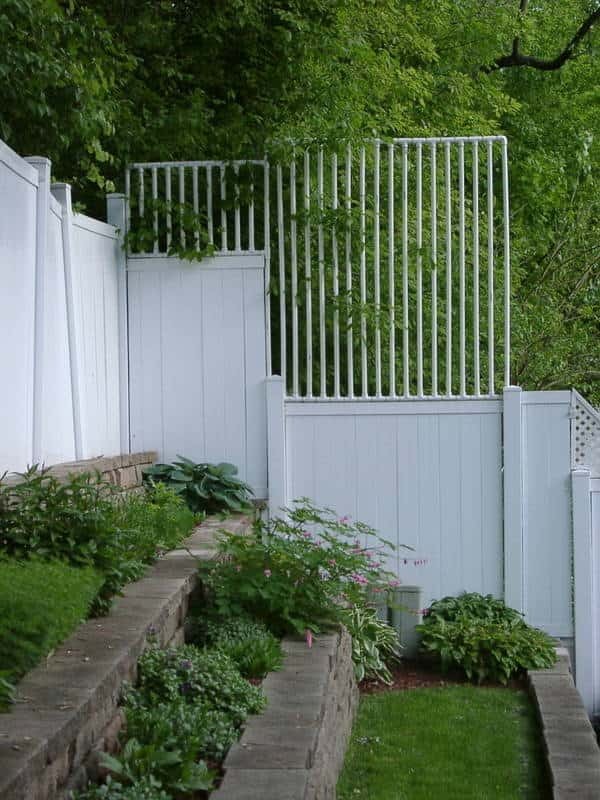 One can fence his swimming pool by using either wood, mesh, tabular steel, aluminum tube or glass. As per my perspective, glass is perhaps the best fencing option among all. Because it delivers a touch of more space. That means it makes the pool side look bigger. The rate of deterioration is also less. It disallows someone drowning. 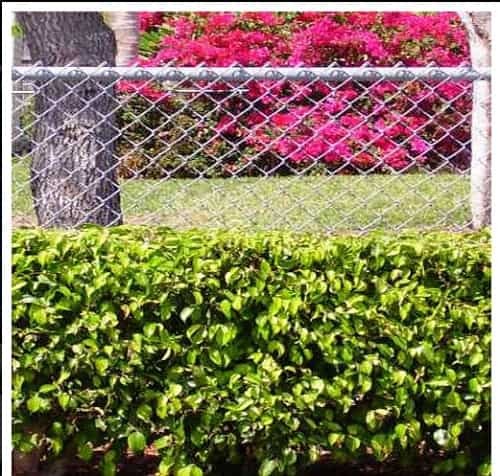 Moreover, I can say that, it is a kind of fence, which needs a very less maintenance for its sustainability and also adds poise and value to the property. It’s nice to know that pool glass fencing can vary based on how much work you would need to be done as you have mentioned. That is great to have known since I am planning to have some of it installed in our pool area as they look lovely. Hopefully, it would be well within our budget as we did save quite a lot last year for this. Thanks! Great! I hope you can find the best glass pool fence that suits your needs and budget! Cool!This can seem like a lot to remember. 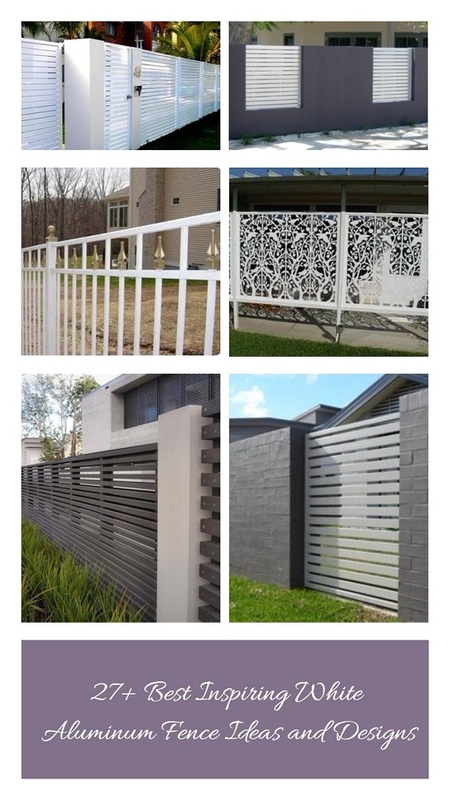 Using the tips shared here https://craftsmanfencing.com.au, you can make good choices in your next project.